Look out... Here comes JawsEGG! 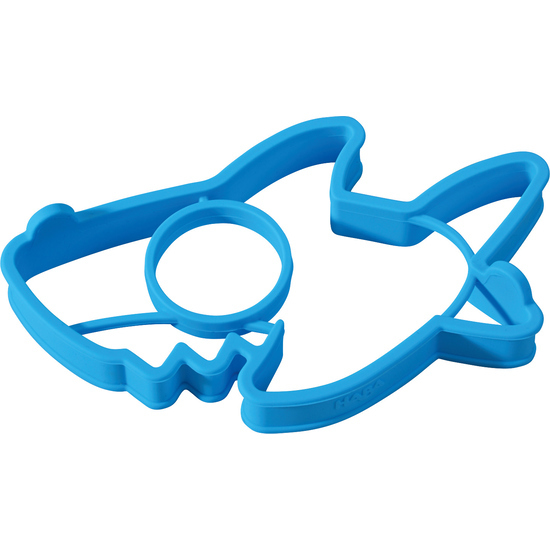 With this ingenious silicone mold, frying eggs becomes child’s play. Crack open, spread the egg white out across the mold and then put the yolk in the oval.